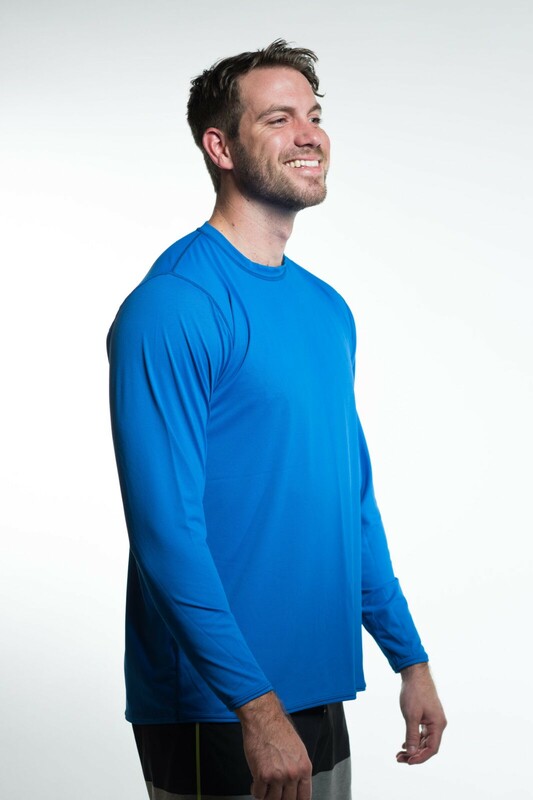 Excellent quality long sleeve mens wholesale surf shirt made in the USA for every day recreational use in water and on land. Create your trail and don’t get blazed by the sun! 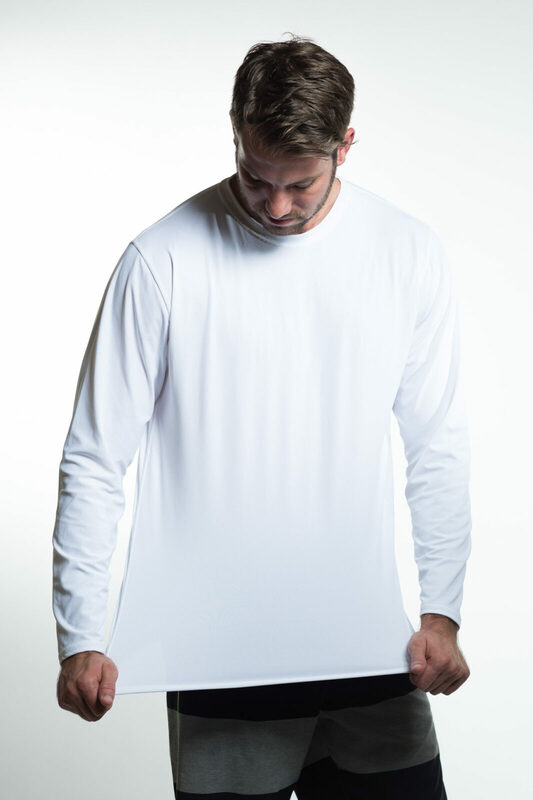 Save your clients the sunscreen slathering and help them stay cool and comfortable with our mens wholesale surf shirt . 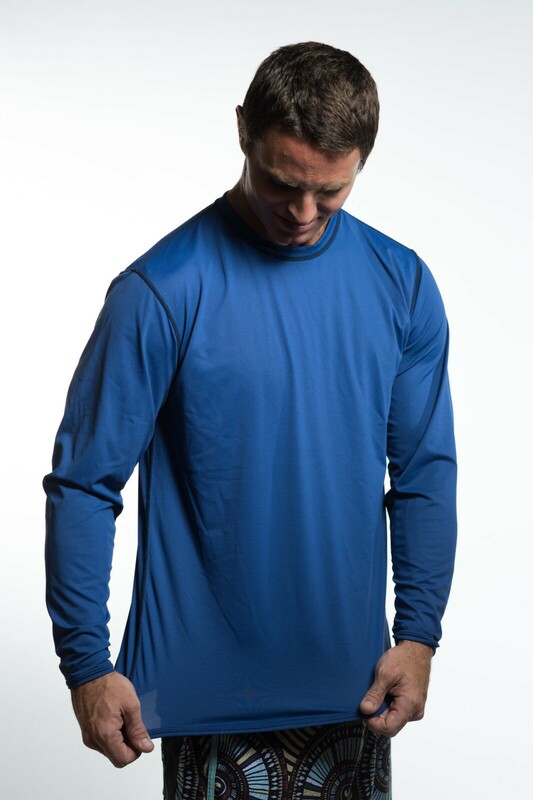 A cool and comfortable rash guard in disuse but feel free to wear it how you want. 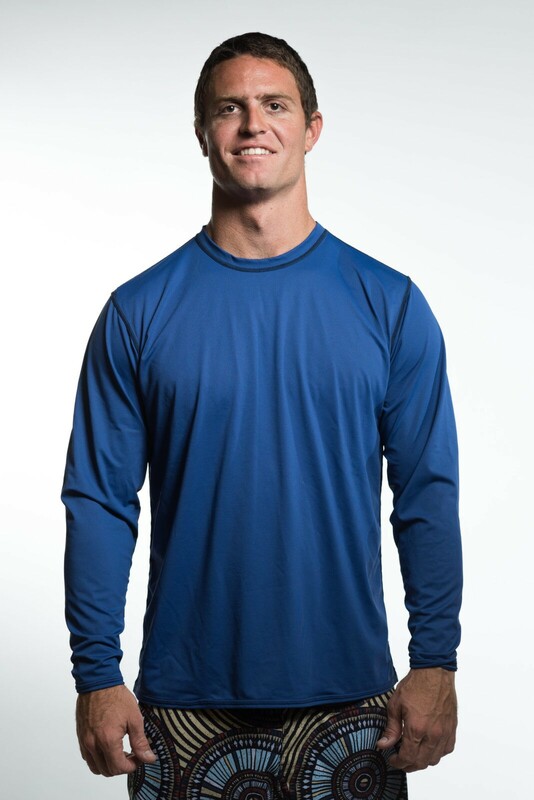 This extra light weight, airy, and very durable mens SPF shirt saves your clients from the sun damage and goes beyond basic to downright essential during any outdoor activity in humid conditions. 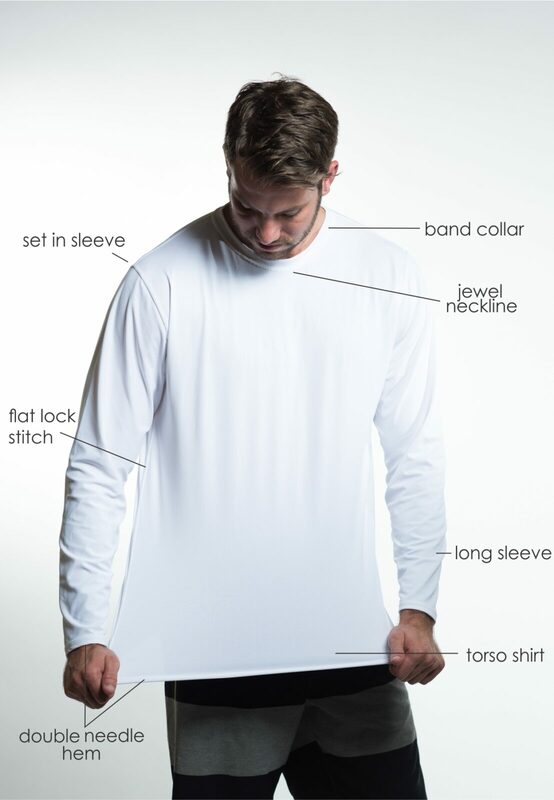 A great addition to your performance private label line that guarantees comfort and sun protection while optimizing time trail blazing, boating, fishing, and sailing. Dries quick for all day comfort and effortless UV sun protection when remembering to apply sunscreen may be easily forgotten during outdoor activities. 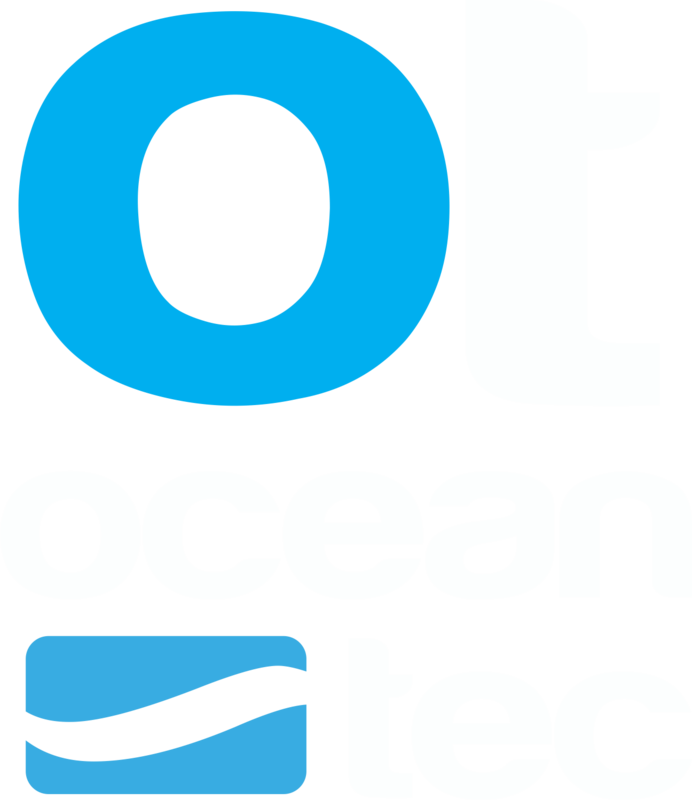 Can be worn with any outfit and in any condition, in and out of the water. 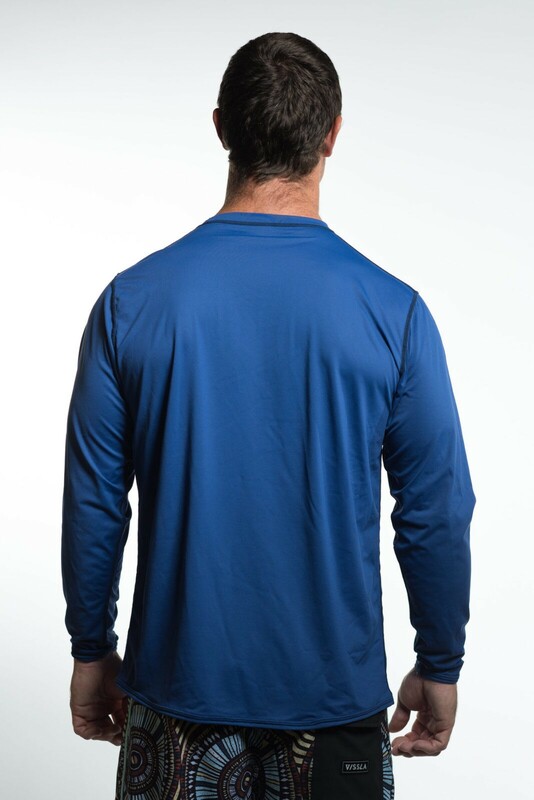 Our 3FLEX Nylon/Spandex fabric keeps cool, moves and breathes all while protecting from sun damage. Rated UPF 50+ and Dermatologist recommended. 100% customer satisfaction guaranteed. You must have the right gear, And one of the most versatile essentials is a good sun shirt.